Browse through these catalogs to view all of the Cort models, including all of the new 2018 models. Get the details of all the features on any Cort model from a single PDF as well as getting a broad view of the entire Cort line that encompasses the highest quality electric guitars, basses and acoustic guitars to instruments designed and produced for novices. 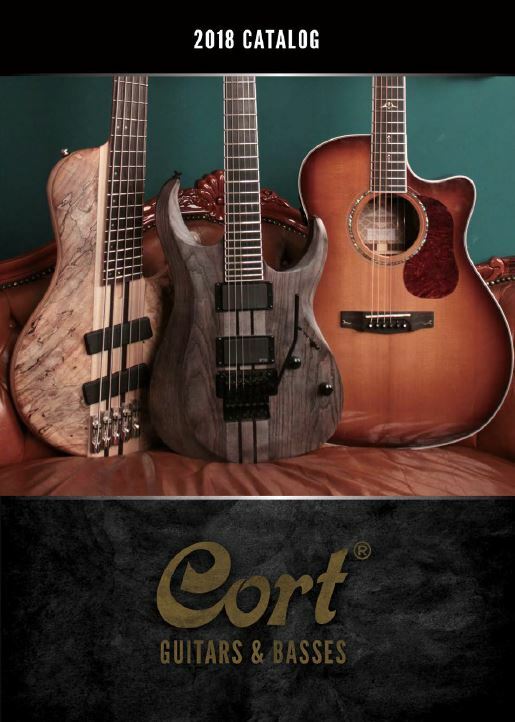 Whether you are a serious touring pro or a casual hobbyist, the Cort lineup has an instrument that will provide you with many years of playing and music making enjoyment.